Two municipal courts in Hidalgo County kicked off warrant amnesty programs Monday aimed at encouraging residents to pay outstanding citations. The Mission Municipal Court will hold a two-week amnesty period from Nov. 5 to Nov. 17 during which it will waive failure to appear and warrant fees for anyone with an active arrest warrant. The program can save someone approximately $200-$300, said court coordinator Janie Gomez. Municipal courts hear Class C misdemeanor criminal cases, which are most commonly traffic violations, such as speeding. “Sometimes people are afraid to come in and don’t know there are options … they just assume that not coming in is a better option as opposed to making payments,” Gomez said. This is the first time the court has held the program in about five years, Gomez added. If someone is unable to pay the citation in full, they can make payment arrangements with the court. 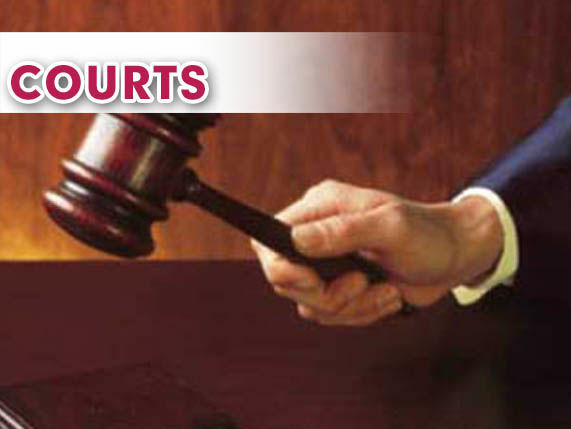 The Mission Municipal Court, located at 1200 E 8th St., is open Monday through Friday from 8 a.m. to 5 p.m. and on Saturday from 8 a.m. to 12 p.m. and those with questions are encouraged to call (956) 584-5150. The Edinburg Municipal Court is also holding a warrant amnesty program from Nov. 5 to Nov. 9 to coincide with Texas Municipal Courts Week. “We will be making payment arrangements, and if a person has economic hardships we will offer community service,” said court administrator Celine Pardo, who added the court will also waive the warrant and failure to appear fees. The court, located at 100 E. Freddy Gonzalez Dr., is open Monday through Thursday from 8 a.m. to 6 p.m. and on Friday from 8 a.m. to 5 p.m. Those with questions about the amnesty program can call (956) 289-7797.